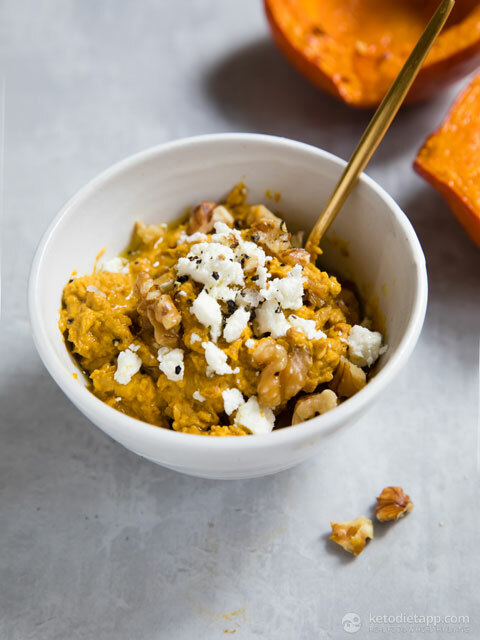 I love this roasted pumpkin, chili and walnut dip. 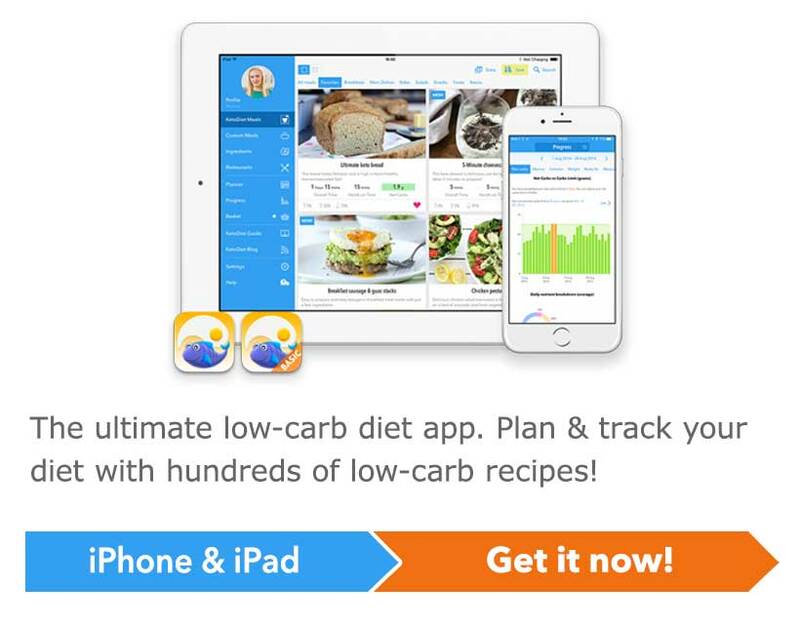 It’s great smothered on a slice of keto bread or as a side with a slice of frittata or quiche. I like to use Hokkaido squash as has a lower carb content than say butternut but yet just as rich and sweet and delicious when roasted. 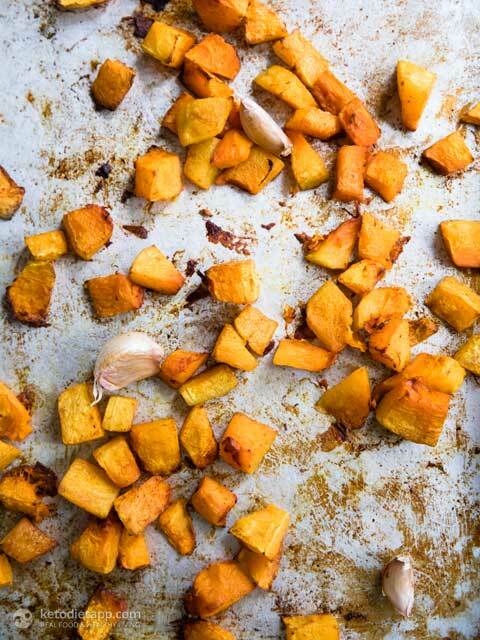 There’s nothing quite like roasted squash in Autumn. Golden, caramelised, hot from the oven steeped in lots of deep green, peppery olive oil. This dip is a crowd pleaser. I hope you like it too. Preheat the oven to 190 °C/ 375 °F (fan assisted). Peel and remove the seeds from the pumpkin. Chop the pumpkin into chunks about 2 cm (1 inch) in diameter. Place on a baking tray and toss with 1 tablespoon of olive oil, 1 teaspoon of paprika and a small pinch of salt. Roast in the oven for 25 minutes. After 25 minutes, give them a stir and add the garlic in their skins and roast for a further 10 minutes until the garlic is slightly soft and the pumpkin golden and caramelised. Place the walnuts on a baking tray and roast in the oven for 6 minutes until golden. Remove from the oven and allow to cool. Remove the seeds and stalk from the chilli and finely dice. Peel the roasted garlic and discard the skins. 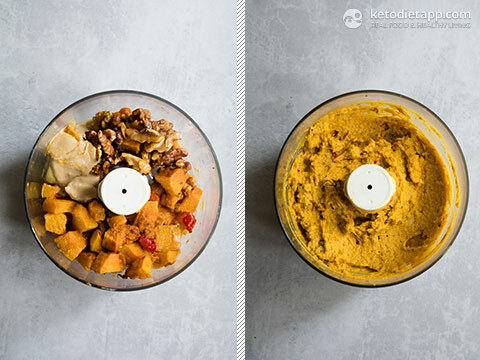 Blitz the roast pumpkin, walnuts (keep a few for topping), chilli, tahini, 1 tablespoon of extra virgin olive oil, lemon juice and pinch of salt together in a high speed food processor like a Magi Mix. Alternatively a hand blender will work fine too. 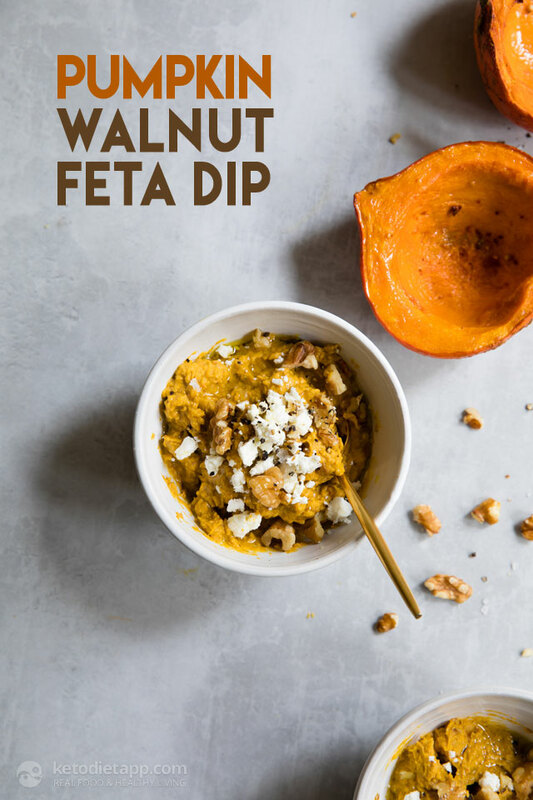 Spoon into a bowl and top with crumbled feta, the remaining chopped walnuts and a pinch of cracked black pepper. Roasted squash is my FAVORITE! I'm so excited about this dip!